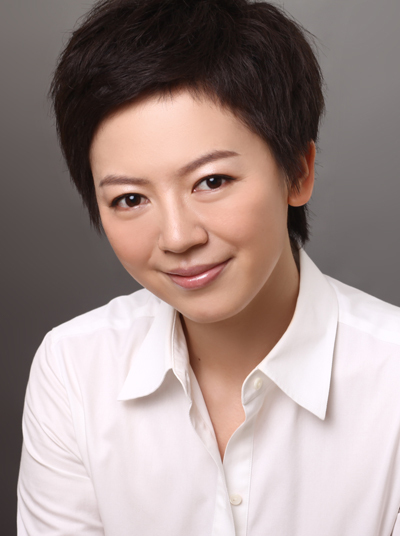 Chinese reporter Haining Liu was born into the “one-child generation” in the early 1980s. She explores how these political, social and economic changes have affected the relationship between old and young in China. Haining looks at family life, marriage, divorce, dating, opportunities for women, and how being from the one-child generation has affected her and her peers. This programme was broadcast on BBC World Service on 18 February 2018.